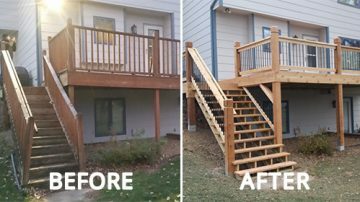 We’ve worked with many home-owners over the years in safely removing their existing deck, and replacing it with a gorgeous, code-compliant solution that breathes life back into their property. 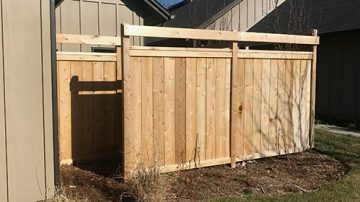 Adding a fence to your property can achieve several goals, including added privacy, improved safety and security, and increased property value. 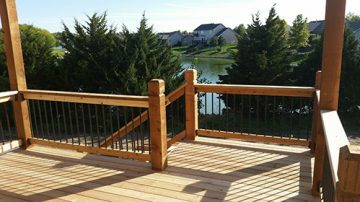 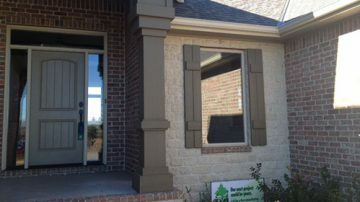 In addition to decks and fencing, we offer a variety of exterior improvement services that give your home that custom charm you’ve always wanted. 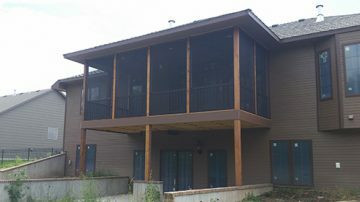 © 2017 Ryan McClellan Construction, Inc.